The Bakers have made Whitefish Montana home as they plant Summit Life Church in Northwest Montana. Arriving to 4 feet of snow in January of 2015 the Bakers have fallen in love with the people of Whitefish. Chris and Kim were married in 1992 and have two boys, Andrew and Samuel. Chris is a native of Alabama and Kim is a midwest girl. 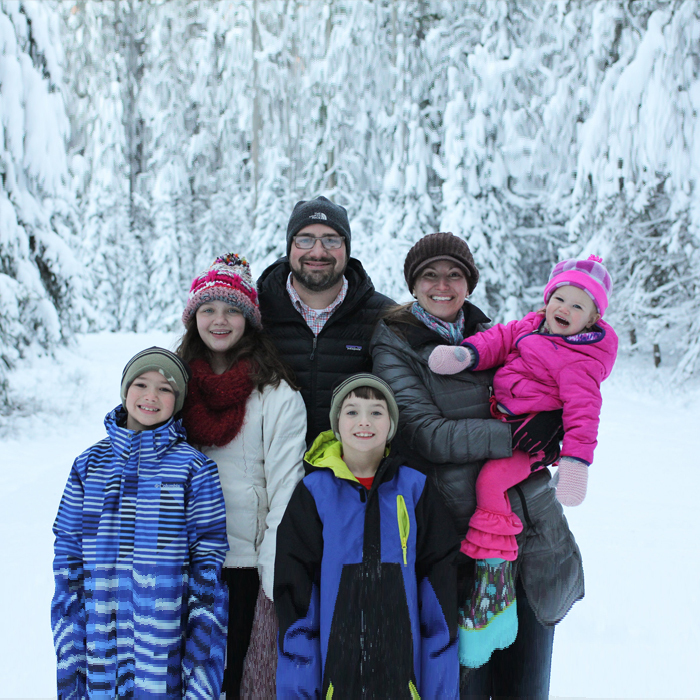 The Bells are a family of six residing in Bonner, Montana. Ken attended Midwestern Baptist Theological Seminary/College in Kansas City, Missouri, and graduated in the spring of 2013 earning a Bachelor degree in Biblical Studies. Ken is married to Cary and they have four kids: Tyler, Haley, Katelyn, and Caleb. The Brunson family consists of Darryl and Veronica Brunson, who have been married since 1990. They have one daughter, Rivers, who lives in Mobile, Alabama and works for the University of Mobile. They have two sons, Jake and Tucker, that are helping plant Expedition Church. 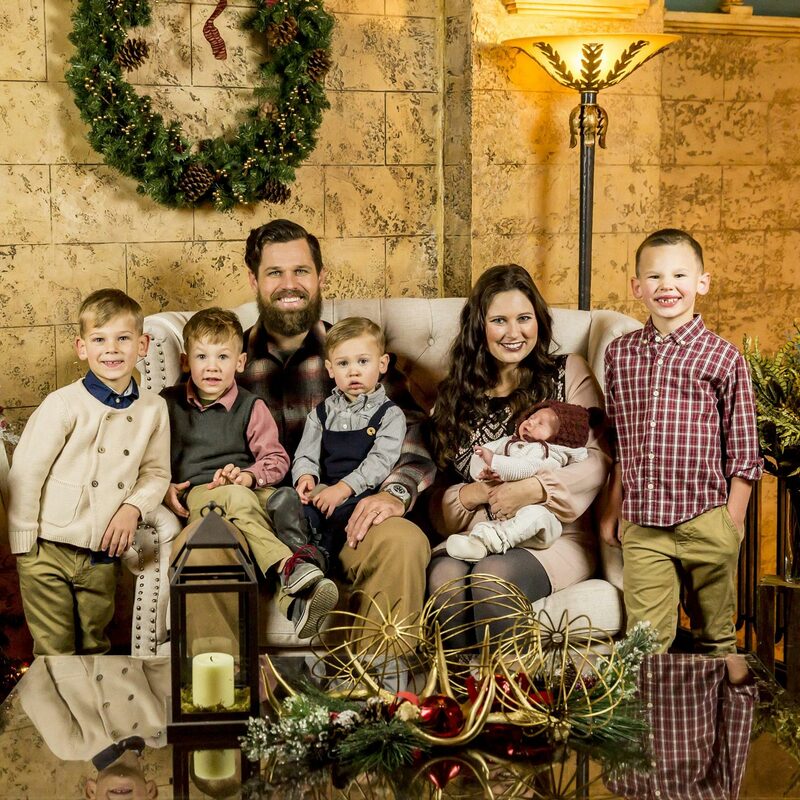 Dave and Amy Carroll, along with their four boys, moved to Billings from South Florida in June of 2012 to begin launching Elevation Church. The church launched on March 31, 2013, and had an average attendance of 115 in the first month. Since that time, we have taken large steps of faith to see 450 professions of faith, 205 baptisms and over 400 in attendance. It has been a crazy ride. 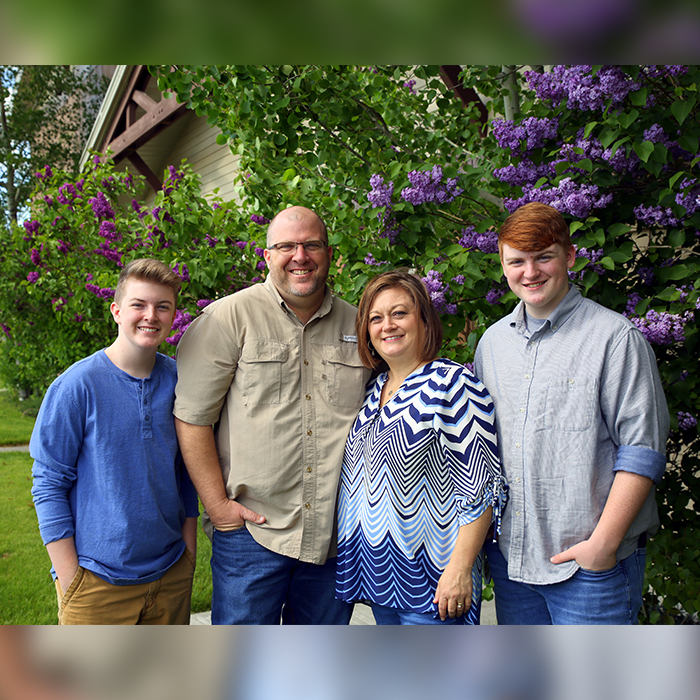 The Crocketts and Rosas are planting Gateway Church together in Columbia Falls, Montana. 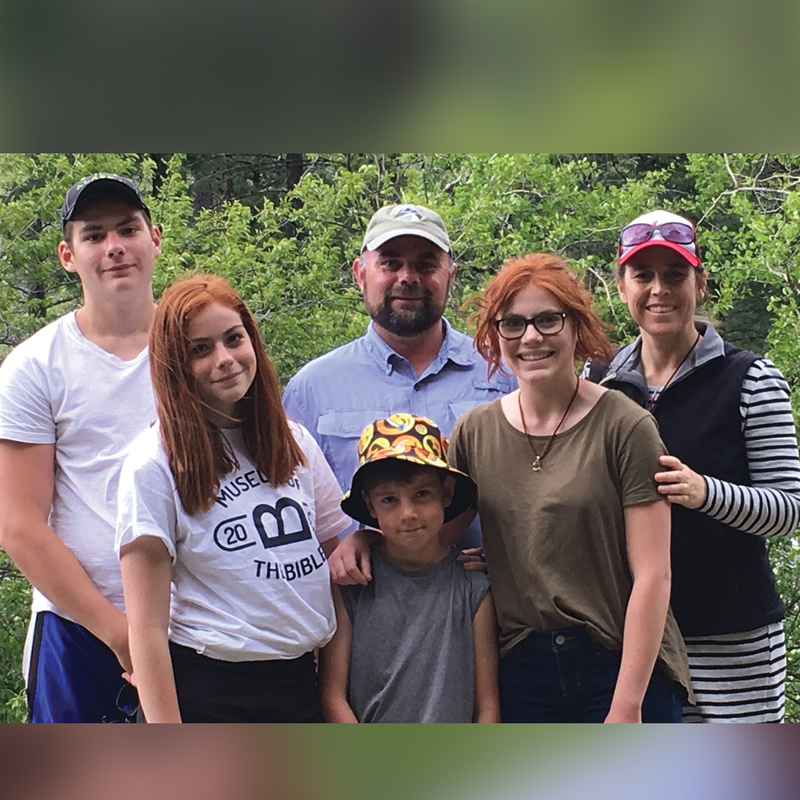 Bruce and Jessica Crockett are natives of Mississippi, and came to Montana with their four children: Kati, Isaac, Eli, and Emerie. They are teaming with Kyle and Marisa Rosas, also Mississippi natives. 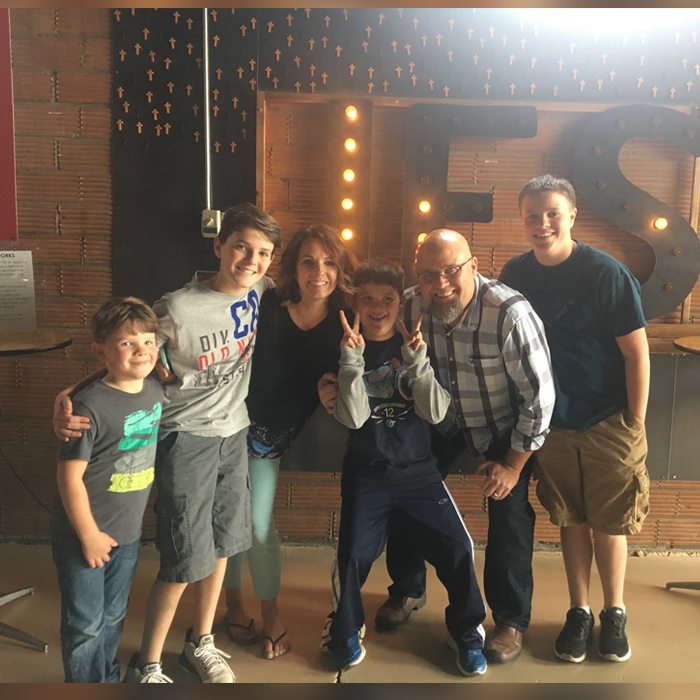 The Groteluschens and the Hardimans are planting Capstone Church in Helena, Montana. 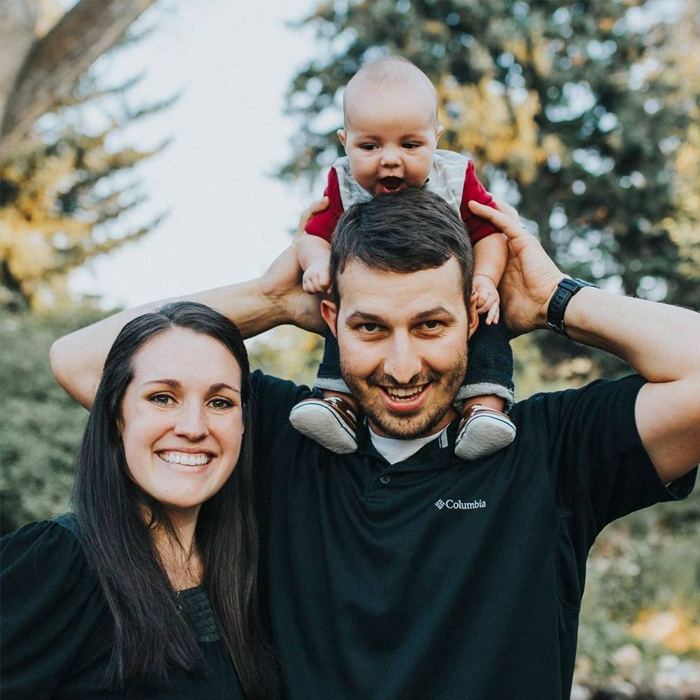 Caleb and Courtney Groteluschen had their firstborn, Grayson, after arriving in Montana. Andrew and Marisa Hardiman have to kids: Laney and Luke, who was also born after the couple moved to Montana. 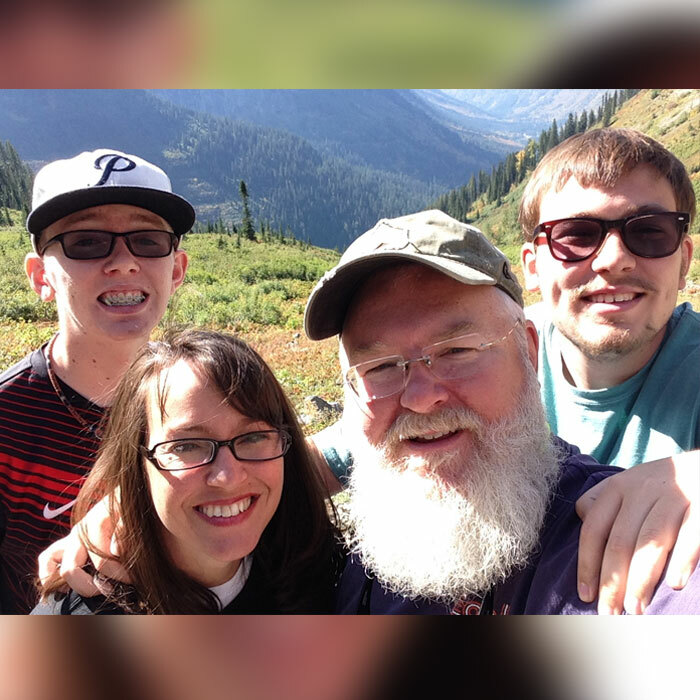 The Tysons are planting Bedrock Church in Montana’s fifth largest city: Bozeman. Michael is a graduate of Liberty University and attended Southeastern Baptist Theological Seminary and Liberty Baptist Theological Seminary. Michael and Ariel have four boys: Michael (Cale), Gabe, Judah, and Levi. Is God calling you to lead a church plant or be a part of a church planting team?